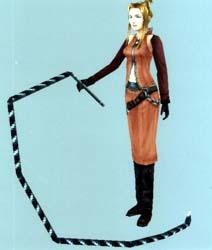 Limit: Blue Magic Quistis Trepe was raised at Edea's Orphanage. Quisty, as the children called her, was the bossy, mother-like character. 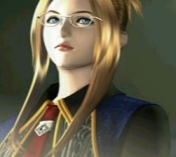 As she moved on to Balamb Garden to become a SeeD as a teenager, she continued to take on a mother-like role. 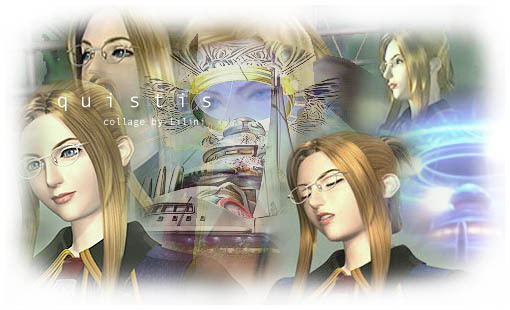 At the age of 15, Quistis became a SeeD. At 17, she earned her Instructor's liscence. She is very popular within Garden, with a group of admirerers calling themselves the Trepies. 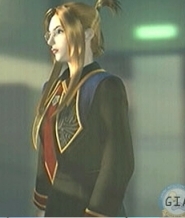 Her two top students were Squall Leonhart and Seifer Almasy. 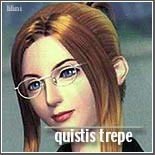 The two of them were always fighting, and Quistis, being the mother and all, tried to break them up. 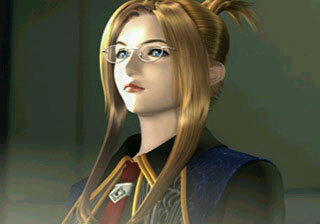 Quistis felt something for Squall, which she had first interpreted as love. Later, she discovers that it wasn't love, but her acting as a mother. 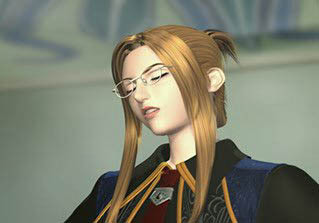 She was very frustrated at the fact that Squall could never open up and was always rude to her. 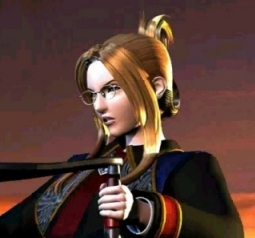 Early on in the game, Quistis loses her instructor's liscense. 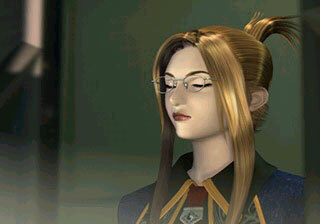 She gets very upset about this, and Squall's anti-social behavior did not help. 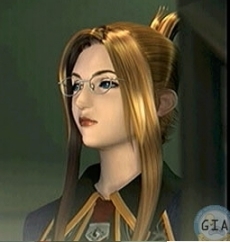 Throughout the story, Quistis remains very much a leader, although she claims she lacks leadership abilities. She may be a pessimist, but she's very serious about her work and makes sure the others are, too.